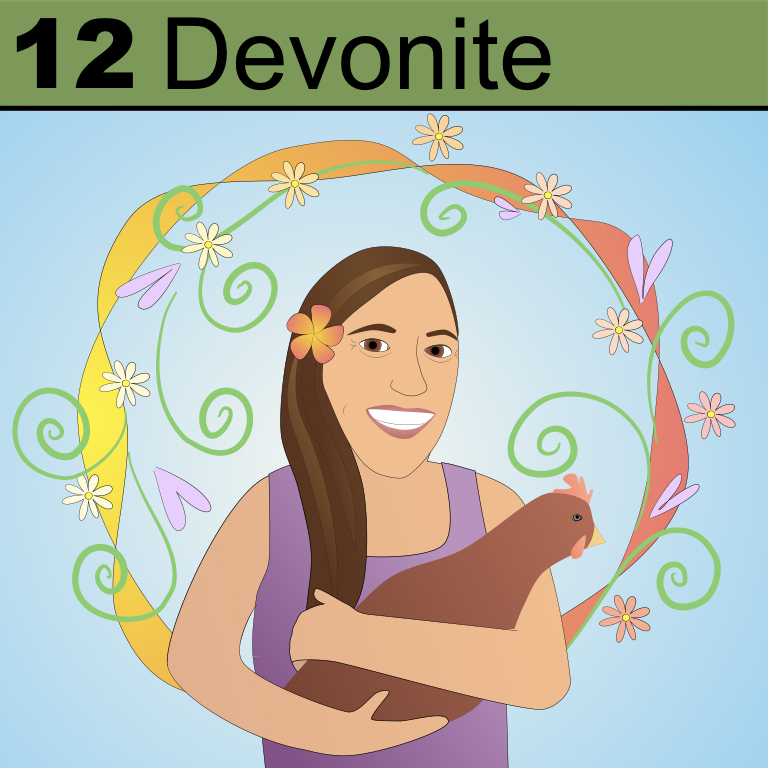 This element is named in honor of a beautiful woman with a love for nature and gardening. Headmaster of a small private school, she delights and inspires wherever she goes. Whether you’re one of her chickens, a child at school, or a coworker or friend, she’ll take you under her wing and you’ll know that whatever else happens in this world, here’s a lady who loves you.